Sauerkraut is a super healthy inexpensive food. Since it’s cultured, beneficial bacteria are plentiful (like yogurt), it’s dairy free for those sensitive to dairy, and the culturing also makes the cabbage easier to digest and absorb vitamin C from. 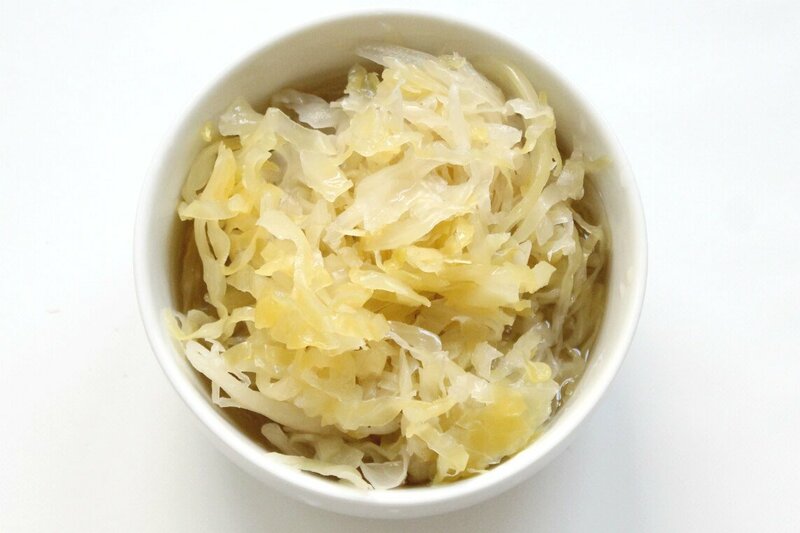 This kraut is raw, so it contains the live cultures and enzymes that pasteurized kraut from the store does not. Remove and discard outer leaves of the cabbage, until you get to the clean unblemished leaves underneath. Cut cabbage in half and core. Shred cabbage in food processor using a ‘slicing’ disk or with a knife, creating thin strips of cabbage. Pack into jars, and add 1 tablespoon salt to each jar. Cover and shake to distribute the salt. Allow to sit out for an hour, until the cabbage wilts. Cover again with an air-tight lid, and allow to ferment on counter for 3 days before transferring to the fridge to store. Sauerkraut is ready to eat after the countertop fermentation. Don’t you need whey or a starter culture to make sauerkraut? No, the cabbage will have flora on it from the air, that will get trapped in the liquid. The salt and lack of oxygen under the liquid will prevent the bad bacteria from growing, but the good bacteria will thrive. How do I know if my sauerkraut is bad? Why do you ferment sauerkraut for 3 days? I’ve hard of people fermenting it for 30 days or even 6 months. 3 days is the minimum you want to ferment it, before that it’ll just be wilted cabbage. As you ferment it longer, more beneficial bacteria will grow and the cabbage will become softer. I fermented the kraut pictured up top for about a week. How long does sauerkraut keep in the fridge? 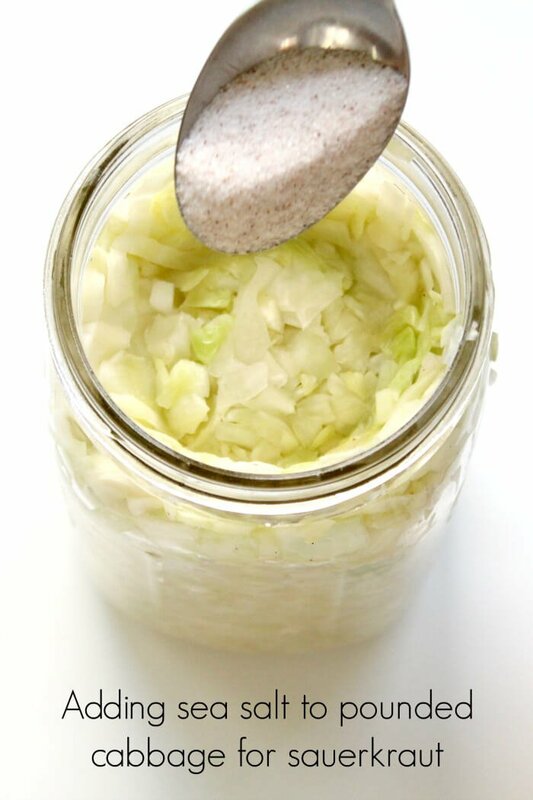 Sauerkraut will keep indefinitely in the fridge, as long as you aren’t in and out of the same jar often. When you take some from the jar multiple times a day, lots of new bacteria is introduced. For this reason, it’s best to transfer your kraut into jars that hold about 1 week’s worth. The closed jars that haven’t been opened after the initial fermentation will stay good. Always throw it out if you see mold or slime. What do you do with your sauerkraut? Use it as a tangy-salty condiment! 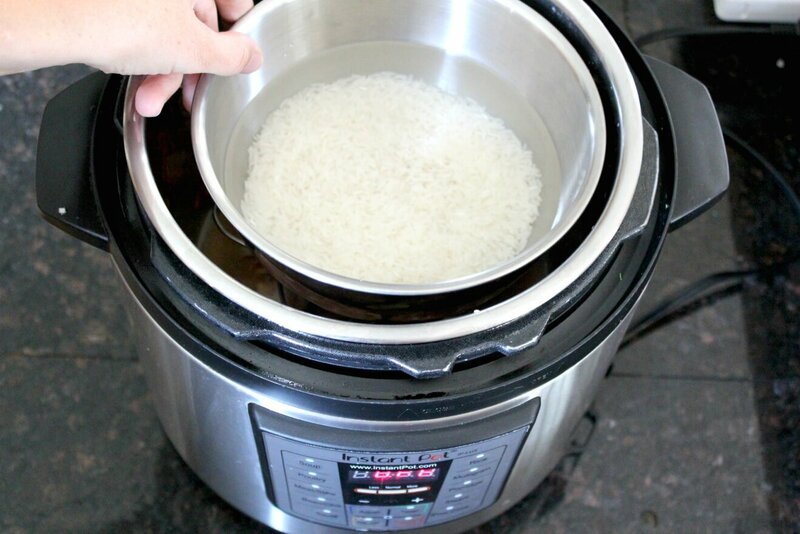 Once soups have been cooled until they’re not too hot to eat, you can add a scoopful of your homemade sauerkraut. 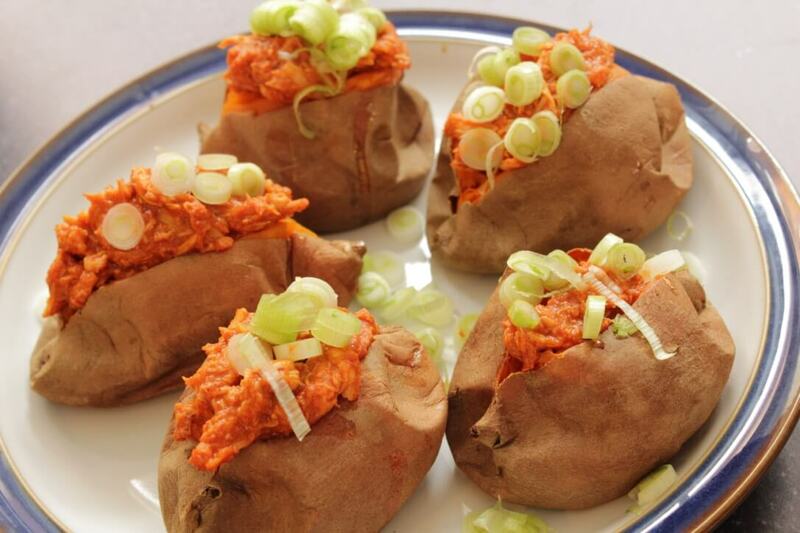 You can serve a couple tablespoons on top of a hotdog, or alongside any meat. Sauerkraut is delicious with just about any savory dish. Is there something positive that I do not know about about hotdogs? I don’t advocate the highly processed cheap hotdogs, but there are some great alternatives to that now! Thank you for this straight forward and simple recipe. I’ve wanted to have homemade sauerkraut available in my house for ages now – but I have never had the guts to make it. This is definitely going to be the recipe I use! Thanks!